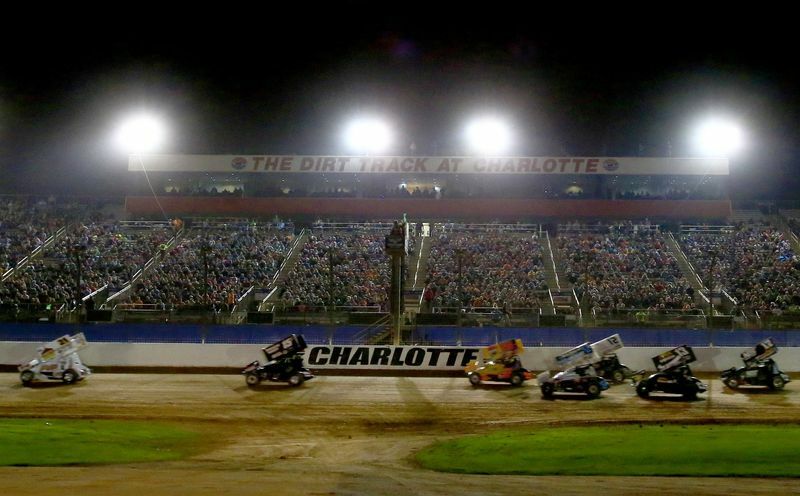 As race fans from across the world take in the high-octane, dirt-flying spectacular that is the Textron Off Road World of Outlaws World Finals at The Dirt Track at Charlotte, speedway and World of Outlaws officials have announced that reserved grandstand seats for Saturday's finale are sold out. For those still looking to attend the race, standing-room only tickets as well as pit passes are still available. Fans are encouraged to call 1-800-455-FANS (3267) to buy and then pick up at will call. Standing-room only tickets are affordably priced at $30 and pit passes are available for $45. Fans are encouraged to renew their seats today by visiting one of the ticket renewal tents near the main ticket booths. Fans who renew three-day packages for next year will receive a FREE three-day pit pass valued at $85. Attendees can also renew their tickets by calling 1-800-455-FANS (3267). The Textron Off Road World Finals is the most prestigious dirt racing event in the country. 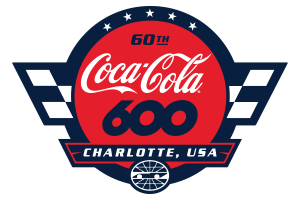 The three-day event features heart-pounding, clay-slinging action on Charlotte's lightning-fast, four-tenths mile oval. The Textron Off Road World Finals brings together the top series in the sport, the World of Outlaws Craftsman® Sprint Car Series, the World of Outlaws Craftsman Late Model Series and the Super DIRTcar Series Big-Block Modifieds, for a full weekend of racing culminating in Saturday's crowning of all three series champions. Fans from 48 U.S. states, including Alaska and Hawaii, have joined attendees from as far away as South Africa and Scotland to make the World Finals a truly world-class showcase of speed, excitement and championship drama.